The Council of Veterinary Schools of Catalonia (COVC) has developed a series of recommendations with the aim of facilitating the return of pets and their owners to the routine after a vacation, especially in summer. The return of a vacation can be difficult for pets, especially for cats and dogs. The resumption of routines requires an adaptation of pets and specific attention. Whether they travel, or stay with other caregivers, there are a series of recommendations to consider in order coping with the change in situation. 1. Gradually resume the routines: In general, the return to the routine of pets should be done gradually, but firmly, taking into account good habits. During the summer break, obedience and discipline routines with pets are often set aside, but on the way back this situation must change. Although we want to enjoy the most until the last day of vacation, we must remember that pets also need time to reorder behavior and habits. 2. Systematize the feeding: We must watch how to feed our pets, re-establish the most appropriate hours and in the usual amounts. To organize the feeling of hunger that wakes up the holidays it is convenient to distribute the daily food in a greater number of portions, but of smaller quantity. In this way, the anxiety that can appear when the resting time increases. 3. Give importance to hygiene: Hygiene and cleanliness is one of the factors that most influences the behavior of pets around the holidays: bathing, cutting of nails and brushing teeth are fundamental tasks for the health of pets. 4. Wash toys and accessories: You have to wash or change toys, beds, clothes and any other item that our pet used during vacations away from home. You also have to perform a deep cleaning of the spaces for sleeping, eating, playing or doing your home-based needs, in order to eliminate any unwanted guests, such as fleas and larvae that carry or that have strained in case during the absence. 5. Return to the usual physical activity: Be it dogs or cats, the schedules established for the different daily activities should be a priority again to avoid stress or depression. 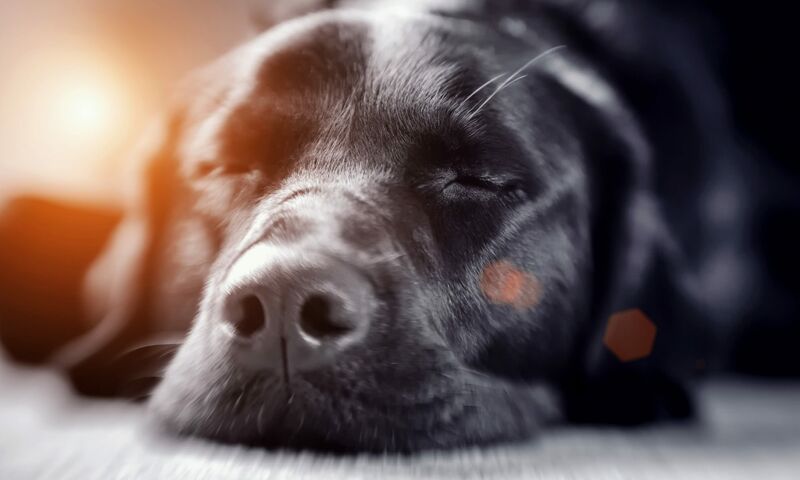 During the holidays, dogs usually practice much more physical activity, and afterwards they tend to be more at rest. Therefore, we must try to gradually incorporate all those activities that were done before, and keep in mind that any drastic change in behavior that lasts for a long time should be considered a warning signal. 6. Observe carefully the mood: You have to look at the behavior of pets when they return to the usual environment. What for the people supposes a return to the routine, for the pets it supposes to return to spend more hours alone in house. Separation anxiety is a problem that can be treated with good results in most cases. However, it is a long process with possible relapses. If when you return home during the first days of work, broken objects are detected, you urinate or you do not touch or a neighbor tells you that you have heard barking, you have to think that in the anxiety that goes through the separation. 7. Maintain the alert for possible diseases: It is best to start with a complete veterinary review of pets, especially after a holiday period in summer. This is the only way to rule out any condition contracted in a different environment. Special attention should be paid to symptoms such as loss of weight or appetite, diarrhea or vomiting, loss of balance, disorientation or lack of attention, changes in feces or urine, hair loss or loss of shine. Any of these symptoms can mean that something is not right. 8. Return from vacation from abroad: Among the specific situations you have to pay close attention to the return or entry of pets from abroad, since you have to follow a series of specific recommendations to avoid problems. In addition, if you buy animals during holidays abroad, it is important to remember that you cannot cross borders or customs controls with dogs, cats or ferrets less than three months of age. In these cases, it is necessary to make an obligatory visit to the veterinarian of the country of origin to certify that the animal does not have any disease. In addition, depending on the cases and the country of origin, there may be compulsory veterinary tests. 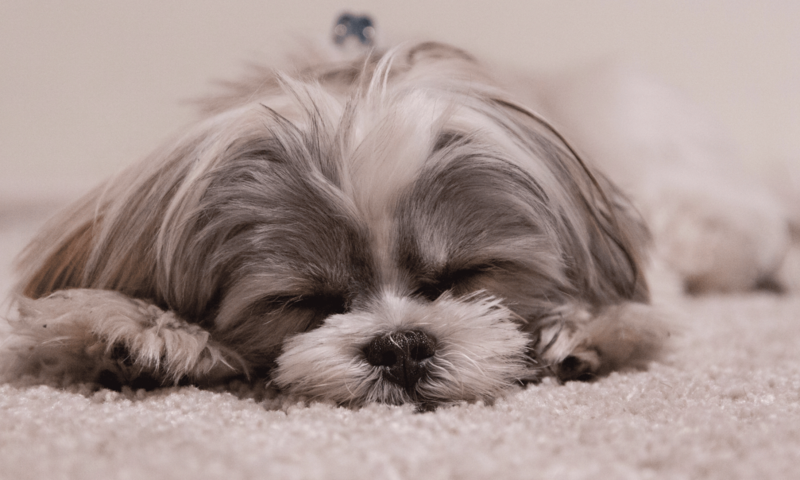 Seasonal Affective Disorder in Dogs: Do Pets Get The Winter Blues, Too?